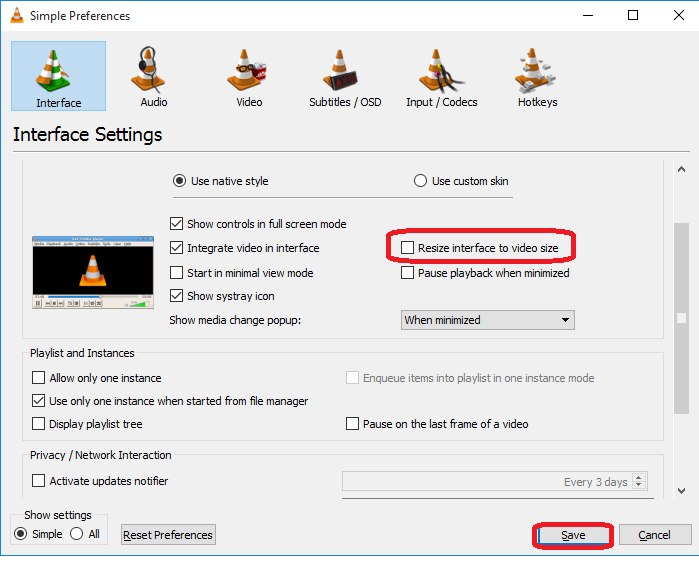 VLC player is a one of the most popular video player, but I face one issue with this, the size of player, each time when I play video it will open in default size and each time I need to resize it as per my desktop screen size, but I found the solution for this, we can change default size of vlc player as our desire screen size, let see how to do this. 2. 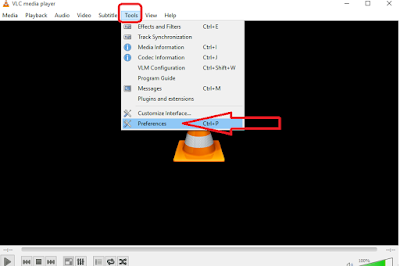 Uncheck the “Resize interface to video size” than “Save”, that’s it, from now VLC will open as per last selected size.